Ruba M. Maatouk, DDS, is a north Chicago-area restorative, cosmetic, and implant dentist who offers a unique combination of artistic skills coupled with advanced scientific techniques and material. Dr. Maatouk explained, “I have a lot of passion to practice what I love and do best, which is putting a smile on every one that comes through our doors. I am only satisfied when I achieve excellence. I believe it is essential to really listen to our patients and understand their needs and desires. I work to educate all our patients so that they can take an active roll in their treatment; together as a team, we can accomplish the smile they desire. Being a mother of three children herself, Dr. Maatouk knows the importance of healthy teeth and the confidence a beautiful smile can give you and your child. Dr. Maatouk diagnoses and treats her guests based on the highest ideals of dentistry – the way she would treat her own family. 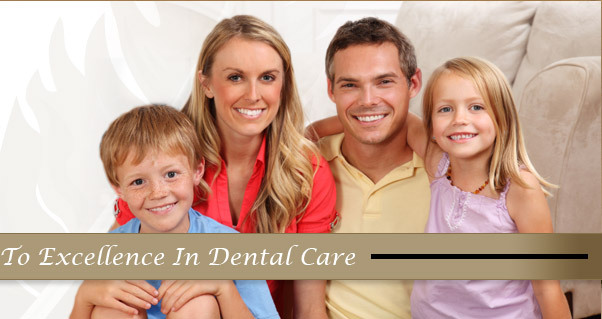 With gentle and friendly care, she helps you realize what you strive for – a smile that truly enhances your life.